Have you ever wondered about 3D felting? 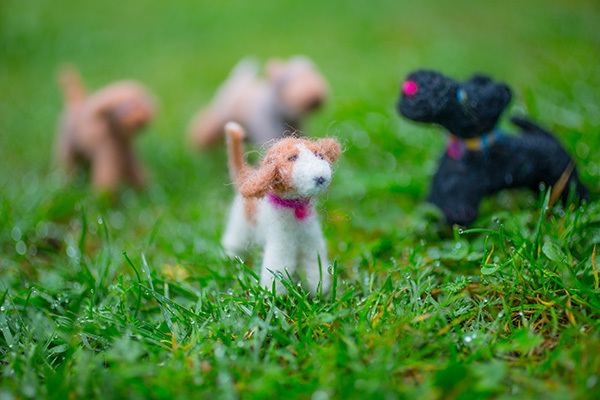 Create your own miniature puppy and learn the very basics of 3D needle felting. Fiona will show you the different types of felting needles and how to use them, and teach you how to develop a basic wire armature to needle felt over. $15 cash for a materials kit to be provided in the workshop. It will include: 3 needles, foam needle felting, chenille sticks for armature and hand dyed merino fibre.